Salter, Richard E.. "Wild Horses". The Canadian Encyclopedia, 04 March 2015, Historica Canada. https://www.thecanadianencyclopedia.ca/en/article/horses-wild. Accessed 22 April 2019. Wild horses in western Canada are found primarily in forested areas, typically lodgepole pine woodlands interspersed with pockets of dry grassland, shrubland and sedge meadows. The palaeontological record indicates that horses evolved in North America, but they became extinct on this continent and were absent for several thousand years until reintroduced by Spanish explorers in the 16th century. The acquisition of horses by North American First Nations, particularly Plains tribes, generally is considered to have been responsible for the spread of horses throughout the western part of the continent. The French brought horses with them when they colonized eastern Canada in the mid-1600s. 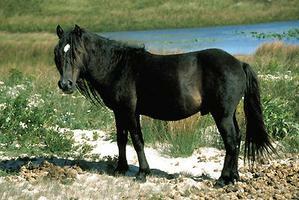 The Sable Island horses - the only wild (or more correctly feral, meaning domestic animals that have reverted to a wild state) horses east of Alberta - are thought to be descendants of an unsuccessful farming settlement. First Nations in Alberta and British Columbia had obtained horses by the mid-1700s, and some of their stock probably formed the nuclei of the first wild horse herds in western Canada. David Thompson, one of the first explorers to cross the Rocky Mountains, saw wild horses near the headwaters of the Columbia River in 1807, attributing their presence to losses from local First Nations herds. Subsequent settlement of Alberta and British Columbia was accompanied by ranching, mining and logging operations, all of which lost horses or turned animals loose deliberately, thus contributing to wild horse numbers. 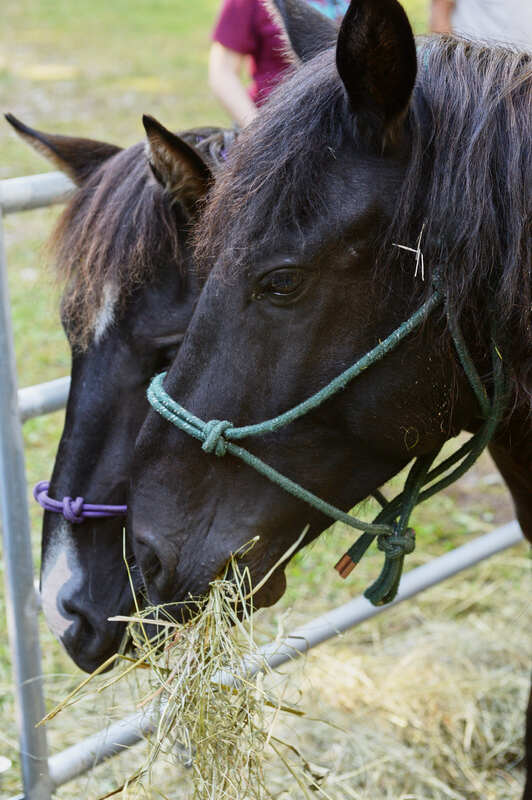 Herds of free-ranging horses occur or recently occurred in several locations in western and northern Alberta, interior and northern British Columbia and the southern Yukon. 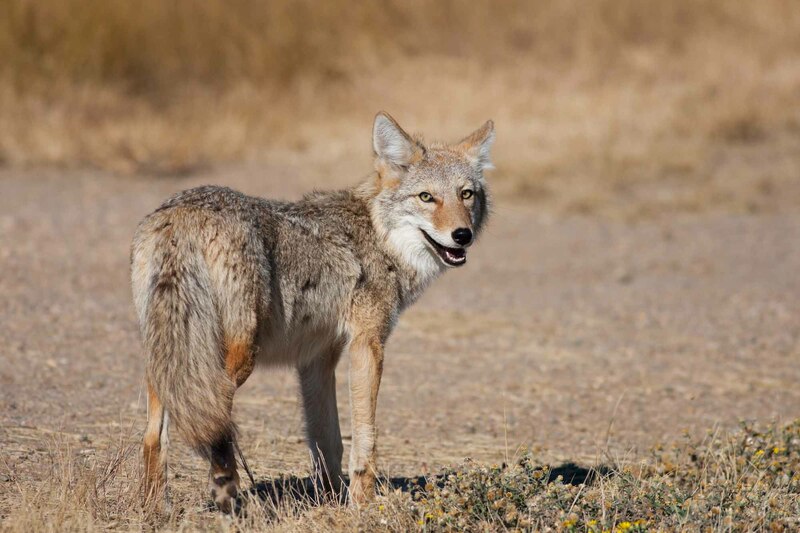 They escape from herds maintained by First Nations, outfitters and ranchers in remote areas. Although the origin and ownership of many of these animals can be traced to local residents, horses have been present in a wild state in some areas for many generations. In particular, wild horse populations have long been established along the eastern slopes of the Rocky Mountains in Alberta, and in the Cariboo-Chilcotin region of interior British Columbia. Although numbers are subject to control for range management purposes, current estimates indicate that both of these locations continue to be inhabited by wild horse populations of several hundred or more animals. The effects of their grazing on natural grassland in some areas has been a concern and was the impetus of the controversial removal of a herd on CFB Suffield in 1994. Wild horses in western Canada are found primarily in forested areas, typically lodgepole pine woodlands interspersed with pockets of dry grassland, shrubland and sedge meadows, where they feed on a variety of grasses and sedges throughout the year. Most herds consist of 5-10 animals, although smaller and larger groups also occur. 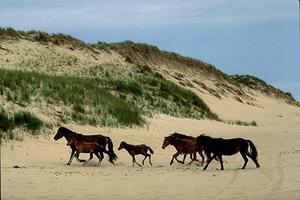 Horses are non-territorial, and home ranges of several herds may overlap. 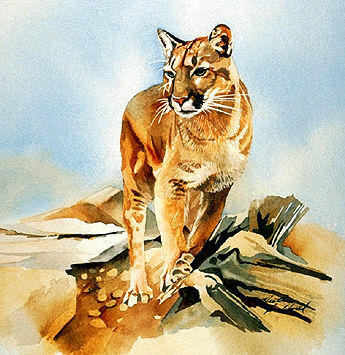 Although populations may increase under favourable conditions, high mortality rates due to starvation and increased susceptibility to predation by cougars and wolves during severe winters are probably limiting factors.